Just in case you needed one last mama bird-style nudge out of the nest of indecision, consider this your last official COLLECTIVE persuasion to do right by this fair city in her time of need. 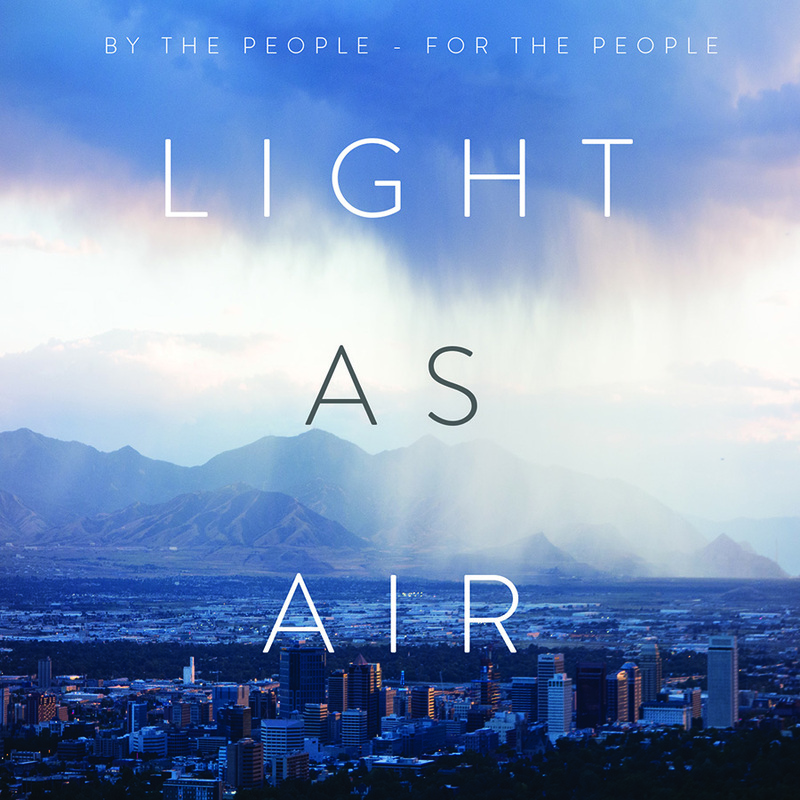 Spread those wings, open those wallets, and snap up your tickets for the second annual Light As Air: A Community Celebration Raising Awareness About the Air Quality in Utah. It's a yearly bash that aims to "raise vibration and awareness to clean air in Utah". And this time of year, we could use all the vibration we can get. We gave you the full, sweet lowdown here, but seriously, LAA has teamed up with nearly every local establishment that we L-O-V-E and rolled it into one fantastic evening that's equal parts beneficial and entertaining. We're talking a high-energy powerhouse of positivity: a dance in every style you can think of, all the info you could ever want for on how to make a difference in the name of clean air, and a silent auction you ought not to miss (think: goodies from OC Tanner, The Stockist, and Hathenbruck, and a stay at the Washington School House Hotel, to name but a delicious few). We guarantee you'll be having such a dandy time, you almost forget you're spending in the name of the cause of all causes (uh, hello, air is kind of important). Attendees of this worthy affair can expect "an evening of celebration, education, and inspiration with passionate individuals dedicated to living more sustainable lifestyles and working towards clean air in Utah", and that's a sentiment we can easily get on board with. Every dime you spent in the name of clean air is one well spent, say we. With so many reasons to come, we can't really think of one not to (unless you don't like having fun or breathing clean air...and in that case, yeah, it's cool if you just stay home). For the rest of you, we'll see you there. Rally the carpool, dust off the ol' action paddle, and don't forget your dancin' shoes.